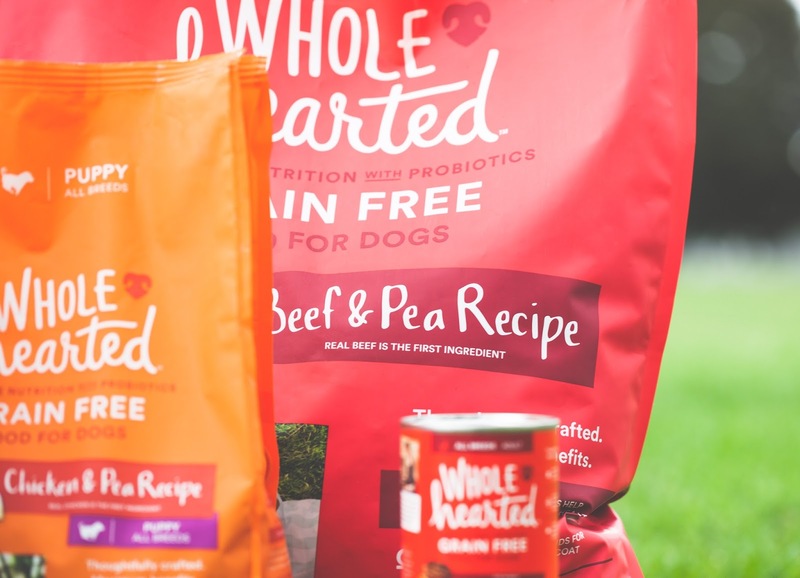 With the Targets, Whole Foods, Safeways and Walmarts of the world becoming masters in home-grown private label brands, pet specialty was lagging behind for Petco. 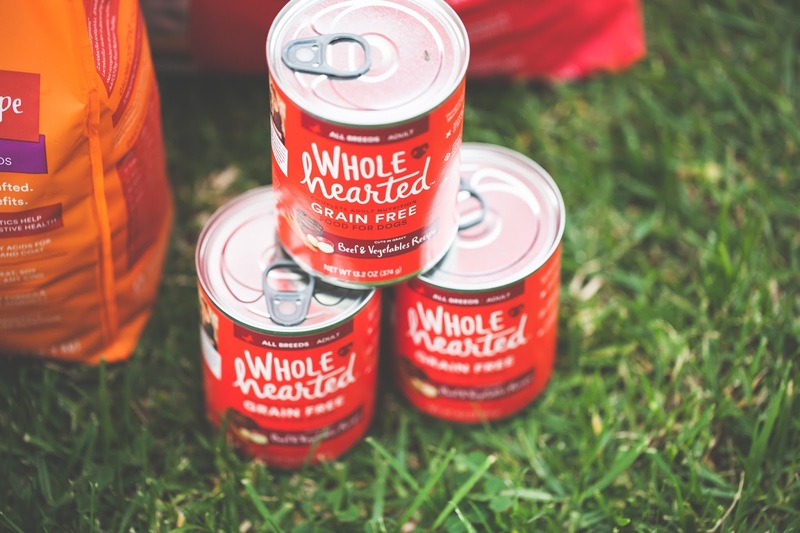 They identified the opportunity to develop their own new-to-world, better for pets, natural line of products and they asked Bulldog Drummond to help them build it. Wholehearted. 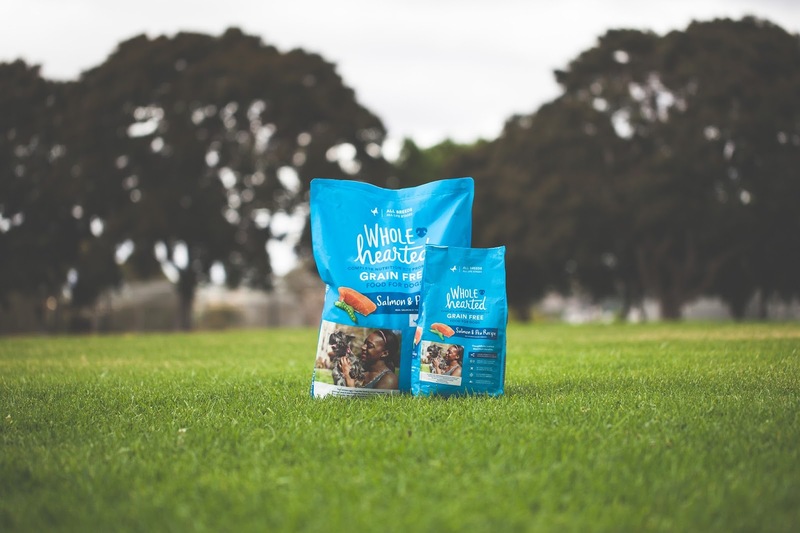 A new natural private label brand aligned with Petco’s values. Together we dug into what makes the company and their people tick. We built a connected and compelling brand platform that resonates both internally and with customers alike. 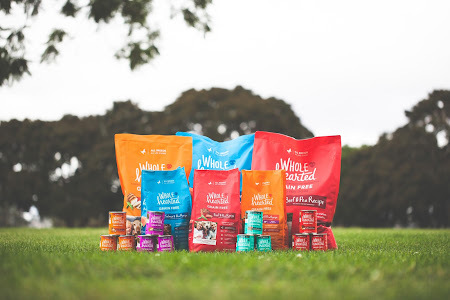 Beautiful, bold design that features real stories of pets and their pet parents helps the brand stand out on crowded shelves. The result is Wholehearted— a brand that delivers the goodness needed for more joyful moments between pets and their owners (and equally significant business results).